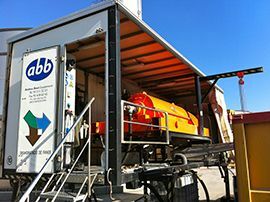 Our rental mobile units offer flexible solutions to replace or complement your dewatering sludge installation. 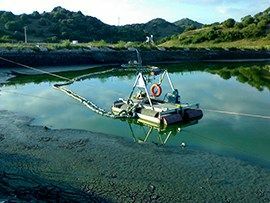 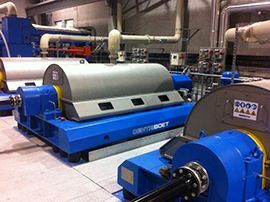 The mobile sludge dewatering solutions developed over 25 years ago by Centriboet are the answer to the needs and challenges of the wastewater treatment industry. 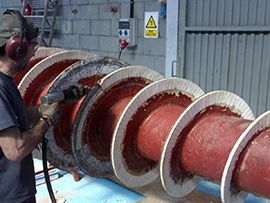 Here you can see a sample of some of the work done by our equipment.